Being a stay at home mum (or dad) can be an exhausting and thankless job, not to mention the pay isn’t great! Therefore, it is no surprise that many parents look for ways to make some money while they are at home with their children. 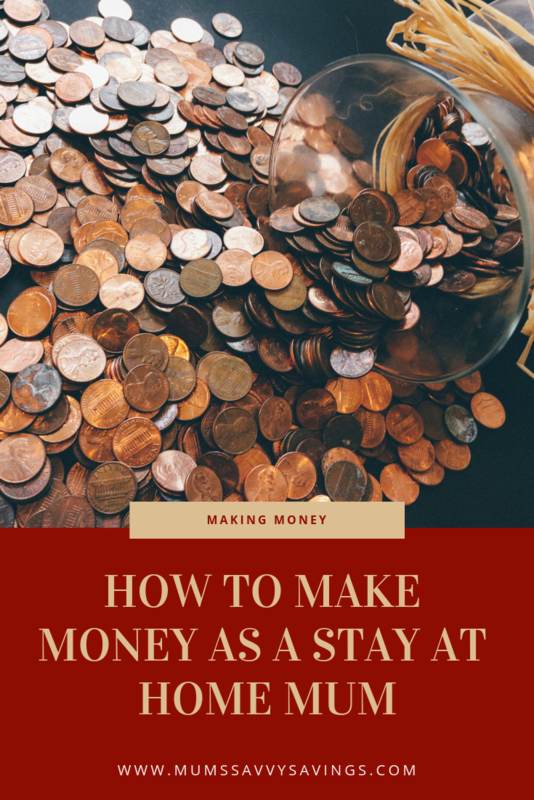 While you may think that your options are very limited when it comes to earning an extra income, but you will be surprised to find out that the opportunities are endless for stay at home mums who could do with some cash back in their purse. Here are just a few of the options that you could consider. Forex trading, which is the trading of currencies on the foreign currency market, has become increasingly popular in recent years among people looking to make some extra money while on-the-go. While it may seem complicated at first, the aim of forex trading is very simple. You are just aiming to buy currencies at a lower price than you will eventually sell it off for in order to make a profit. You should do your research and investigate forex trading, as it can be very profitable. If you are unsure about how to choose the best brokers and which are the best trading platforms, then InvestinGoal is a great place to start. InvestinGoal provides you with thorough reviews on online and mobile social and copy trading platforms such as ZuluTrade, so you can feel confident that you are using a trustworthy platform while you are trading. In recent years, social media and the existence of blogs have soared and more mummy-bloggers than ever before are sharing their experiences of motherhood with the internet. Many mums out there are keen on sharing their day to day lives with their children and provide other mums with a source of online support and advice. 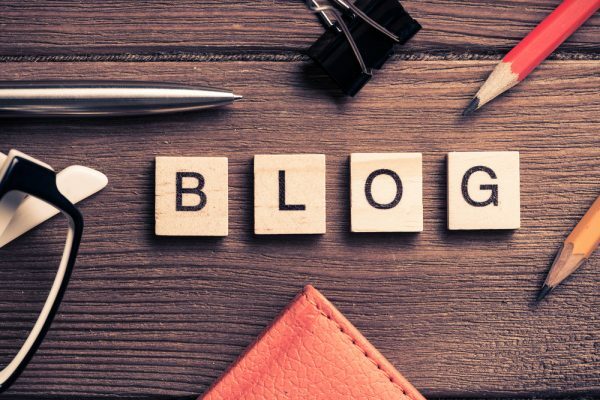 Starting a blog and sharing your own experiences becomes profitable as often you will find businesses are interested in paying you to be in associated with your work. Online paid partnerships with mummy-bloggers is a new digital marketing strategy that many businesses are now using to get their services and products online attention. If you can successfully write about your own experiences and get the attention of other mothers, then you may find yourself being asked to test and review products in exchange for a fee off big businesses. Starting a blog and become part of the online motherhood community can also be a great way to make new friends and find people you have things in common with that share how you feel about being a mum. Having children can be very expensive, and with them growing at a very fast rate, you can find yourself constantly having to buy new clothes and toys for your children. If this sounds familiar, then you should investigate the little-known money maker that is cashback websites. These are websites that offer you money back on the online purchases you make. You can earn money back on many different purchases, from your food shopping to your family holiday. Search for what you need to buy using the online cashback websites and you can receive a percentage of what you spent. Check out this article for more information on the most popular cashback websites available. If you are already at home looking after your own children, then you should also consider looking after other people’s children as a form of income. If you have a clean criminal record and have enough space in your home to accommodate some extra little people, then this could be the perfect way for you to make money. Childminders typically charge per child by the hour, but you can also negotiate with parents in your local area for a fixed fee if they are planning to use your services on a regular basis. If your children are of school age, then you could also offer pick-ups from school to help working parents who can’t finish work in time for the school run. You should investigate the regulations in your local area on what you need to be a childminder before you have any other children under your care. Many stay at home mums become beauty company representatives and sell their products in order to make extra money from commission. If you think that becoming an ‘Avon Lady’ may be the career option for you then you can ask around in your local area and among your friends and family to see who would be interested in buying some of your products. You can sell beauty products part-time, or you could make it a full-time job if you have enough customers. If you are passionate about makeup, then this could be the perfect way to earn some extra cash. Making some money as a stay at home mum is not as difficult as you may think, but you can also be a great way for you to take some time away from motherhood and do something for yourself!